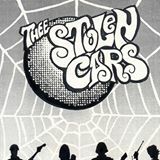 Born in the very north of Italy 1986, Thee Stolen Cars did deliver, from the first breath, a intoxicatin’ blend of primitive rawk’n’roll, wild garage grunge and back to basic rhythm’n’blues. 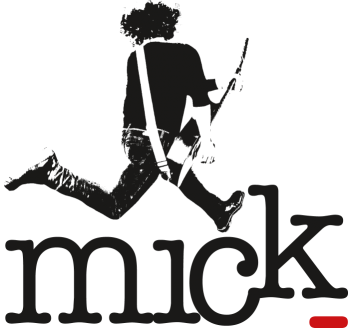 Hundreds o’ gigs around Italy proved their solidity on stage. They call it a day in 1994, then reform in 2004. The comeback was celebrated with the “Can’t Stop Thee Stolen Cars” full lenght.